A well-maintained garden can add up to 20% to the value of your home, according to The Telegraph. Last year the average property value in the UK rose to £216,750, according to the UK House Price Index. Therefore, by taking care of your outdoor spaces, you could increase how much your home is worth by £43,350. If you’ve left your garden to its own devices for a while, giving it a makeover might seem like a huge job. However, it’s certainly worth doing if you’re looking to sell — especially if you want to get the best price possible. However, if you aren’t a keen gardener, it’s not always easy to know where to start. 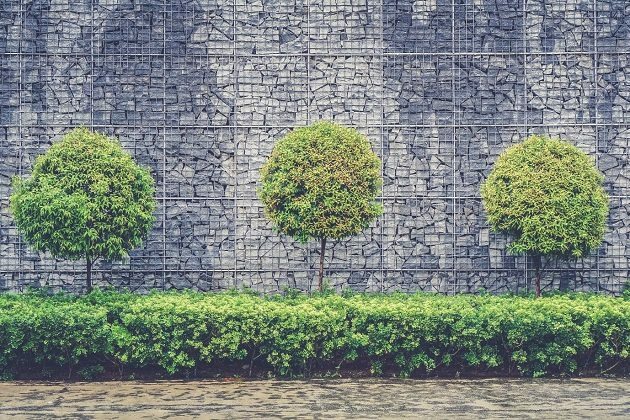 So, we’ve put together our five top tips for improving the look of your garden, and increasing the price of your property in the process. Read on to find out more. Before you think about making any big changes, you need to focus on ensuring what you already have is in good condition. 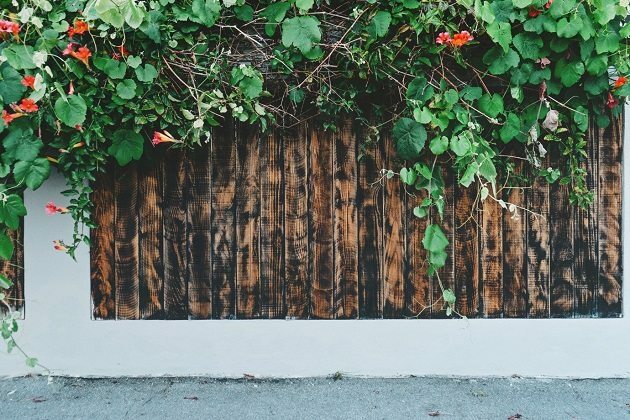 You should remove any weeds, prune any trees or shrubs that have become overgrown, and get rid of any plants that are looking particularly worse for wear. You should remove any clutter that you no longer need, as well as use a rake to collect any loose leaves and debris. Once you’ve done this, your garden will have a new lease of life and it will be easier to identify any areas that require more attention. The average Brit will spend two months of their life taking care of their lawn, according to research by Grono. This proves that we all like our gardens to look neat and tidy. So, if you want to ensure that your house sells for the best possible price, it’s important that you ensure yours is well-manicured. There’s no way to say how often you should be cutting your grass — this can differ depending on where you live and what time of year it is. So, the best way to keep on top of your lawn maintenance is by keeping an eye on your garden and giving it a once-over with your lawn mower whenever you think it’s starting to look unruly. If the grass in your garden is looking particularly worn, simply mowing it is unlikely to be enough. 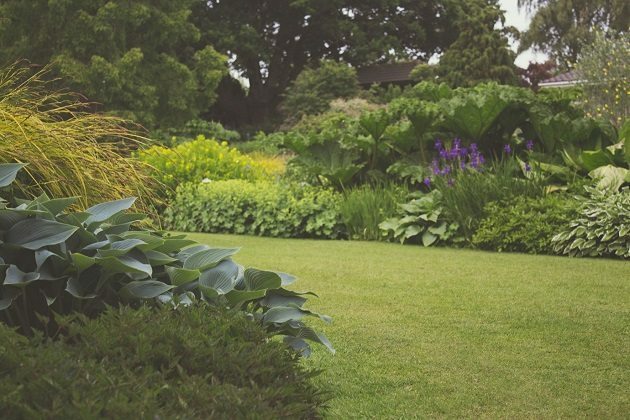 Wyevale Garden Centre’s guide to creating the perfect lawn contains a lot of detailed information about giving your lawn some extra TLC. So, check it out to ensure you choose the best course of action. Homebuyers will take note of everything down to the finest details — buying a new property is a huge commitment, after all. So, it’s important that you leave no stone unturned when revamping your garden. Keep an eye out for fences that could do with a lick of paint, paving stones that would benefit from a good clean, and any garden ornaments that look particularly weathered. If you update these elements, or simply remove them, you’ll be able to improve the look of your garden significantly. If your home has a spacious garden, it will be far more likely to impress potential buyers. Of course, you can’t increase the actual size of your garden — not without gaining planning permission, anyway. However, it is possible to create the illusion of having more space. 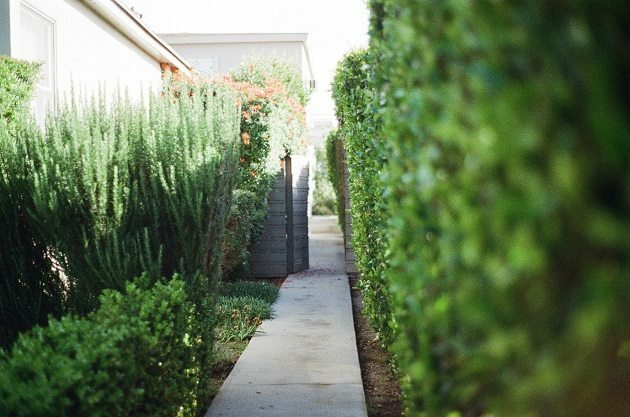 Houzz’s guide to making a small garden feel bigger has some great suggestions for ways to do this. It recommends using tall, thin plants that will allow more light to reach your garden, and softening boundaries with climbing plants. You should also remove and store any large items, such as lawn mowers and barbecues, that might be taking up space unnecessarily. And, finally, you should add some colour and personality to your garden using flowers. 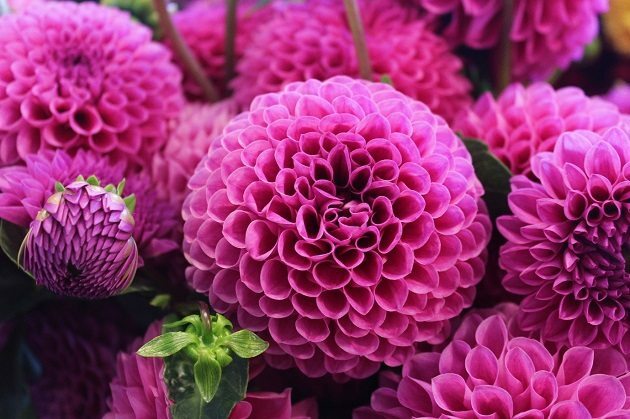 You can do this by dotting them around your outdoor spaces in pots, or by creating flowerbeds to plant them in. Remember that you will be responsible for looking after the garden until you’ve sold your home, so unless you’ve developed a love for gardening during this process, you won’t want to create more work for yourself. If this is the case, Reader’s Digest has a great article about planting low maintenance flower beds, which will help you out. 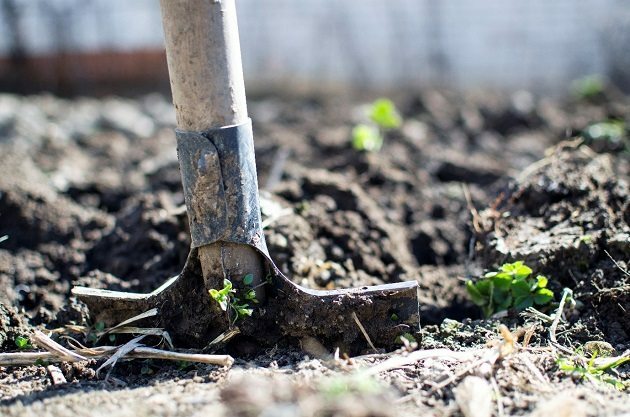 If you’re looking to sell your home for the best possible price, you need to ensure your garden is in tip-top condition. Take these five tips on board and you’ll be well on your way to helping it look its best.